I received the name Susanwithpearls in the year 2000. My mom had given me a pearl necklace for my January birthday, which I then wore frequently with jeans and a t-shirt. I had recently met a new group of friends and did not quite know everyone, and they did not quite know me. I was at a new-friend’s house, when another new-friend came over. The first informed the latter that I was there, and the latter friend said, “Oh, yeah….Susan…. Susan with pearls.” The name stuck. Pearls of wisdom: While I do not consider myself wise, some people find my counsel and words useful. I share what I am learning on my Journey. If you find it useful or wise, I will be glad to have given something of value. Do not caste your pearls before swine: Not everyone is ready for wisdom, for delving deeply into themselves, or for building their own inner pearls. This website, the Journeys, are not for everyone, but I offer them to all who are receptive. If this isn’t your thing, it’s ok. There are other pearls out there for you to find or build in your own way. Pearl of great price (or value): We all have intrinsic, inherent, natural value. I honor your journey and your intrinsic worth. I earned a Ph.D. in Political Science from Rutgers University with an emphasis on ethical political philosophy, culture and politics, and German idealism. I have taught in the areas of American politics, women and politics, and traditions of Western political theory, in addition to facilitating classes and workshops on personal journeys, leadership styles, diversity and inclusion, and conflict resolution. 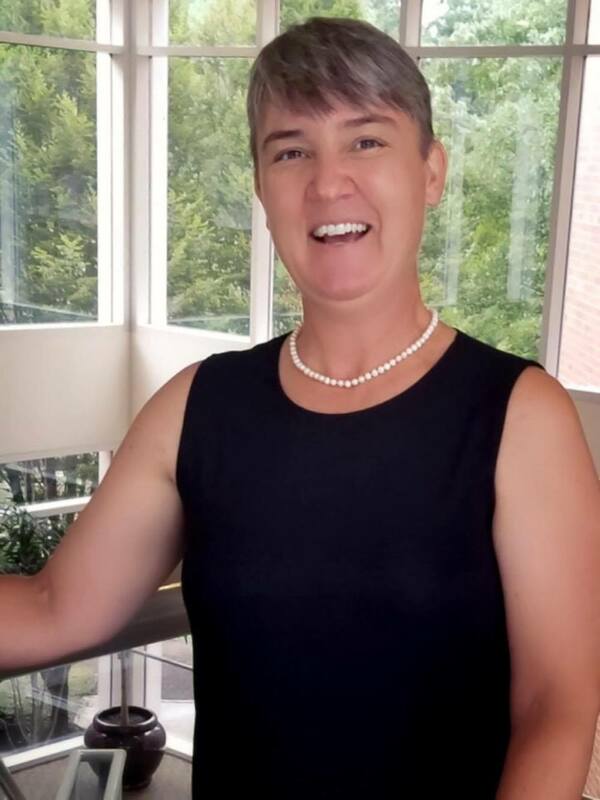 In addition to being the founder of PearlsWithin and the Creator of PearlsWithin Consciousness Journeys, I am the Program Officer at the Woodrow Wilson National Fellowship Foundation for the Charlotte W. Newcombe Doctoral Dissertation Fellowship in Religion and Ethics and The Woodrow Wilson Doctoral Dissertation Fellowship in Women’s Studies. I am also very proud to work with Happy as a marketing and outreach consultant. In Vedic astrology, the star called Svati, which is associated with Sarasvati, Goddess of essential wisdom, learning, knowledge, and art has a lovely little story associated with it. If it rains when Svati is in the ascendant–when it appears on the eastern horizon to traverse the night sky–and a raindrop falls into an oyster, that raindrop becomes a pearl. The oysters know this, and all want to make beautiful pearls. So, they come to the surface when that star is shining during a rainfall. They open wide their shells to catch the precious drops. When the oyster catches one of these drops, it quickly shuts its shell and dives deeply into the ocean to wait patiently for the drop to develop into a pearl. This is also how we may develop our pearls: first be receptive to the influence of essential wisdom, learning, knowledge, and art. Then open our minds to understanding. Then protect that wisdom by closing our minds to anything that denies it. Then dive deeply into ourselves to develop that essential wisdom and knowledge within, learning what it means to be it. Time, patience, and the slow, incremental building of something beautiful are essential. Embrace your inner pearl. Think it. Live it. Be it. Let your mind, heart, muscles, nerves, sinew be the nacre—the lining of the shell that is layered to form a pearl—for your inner beauty. 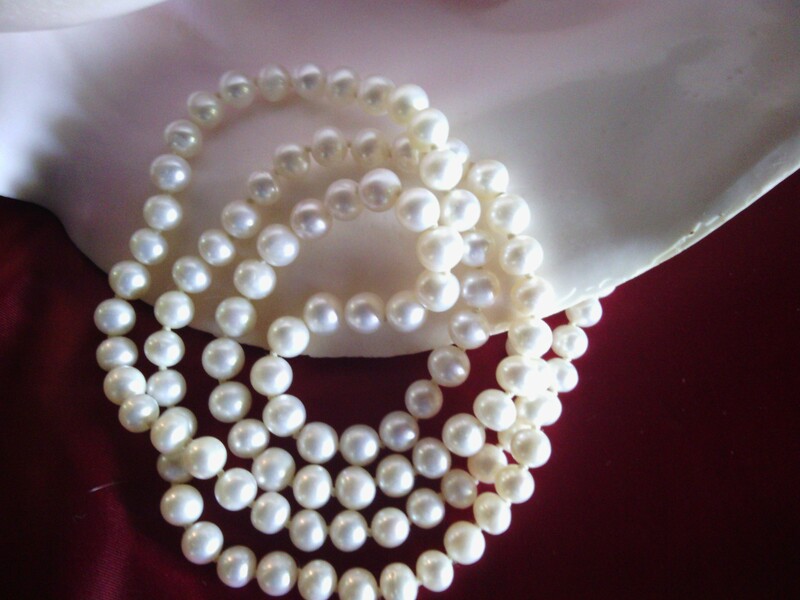 Natural pearls can take up to 20 years to form. Begin! This website is here to help you develop your pearls. Visiting a little late with apologies attached and the rest of Gallybloggers (Raven’s 12) someway behind, I arrive ahead of the scarecrows to thank you for your recent follow on our humble blog. I hope you will excuse our error and tardiness in responding, thank you. Your follow is warmly welcome, gratefully appreciated and both encouraging and supportive, thank you. We hope you’ll find enjoyment in our verse and share time and company with us whenever you need a scarecrow to talk to. I hope you’ll find us delightful company with a listening ear. Your site offers a fascinating approach to ‘journeying’ embracing an eclectic mix of subject areas including business and commerce. One forgets how relevant the constructs of reality are when formulating our own inner world, after all, we have to at some point project our inner vision and identity onto those constructs. It’s good to know what one is dealing with. But perhaps this is not so easily done when one’s relationship with the imagination is dominant and/or perceived to be far more relevant and of greater worth than any sense of value to be found externally. We speak of the Homeless, and of the personal relationships they have with their pearls. Perhaps we also attempt at a vague understanding of mental illness, together with an appreciation of the psychology associated with the artist, the writer, the poet. We imagine you to be a very well educated lady Susan (PhD), and no doubt will have read Jung. Personally speaking, I’ve always been fascinated by his erudite and insightful mind and wondered if I might leave the following excerpt taken from ‘Modern Man in Search of Soul’ here for others to share as well. When times are tough,it makes for both compelling and inspiring reading for minds that live inside their dreams. Thank you again Susan for visiting Gallybloggers, and equally for opportunity to chat awhile here. Your hospitality is much appreciated. We hope the latter part of your week and weekend will amuse the muse as you wander in wonder. Take care Susan, friend of Scarecrows and Raven’s 12. Hello DN, Thank you for your kind words and your insights–your Jung quote is spot on! Looking forward to sharing sites and thoughts with you on the bloggosphere. A kind reply, thank you. Jung is a privilege to read, I imagine you to be equally taken by his work. 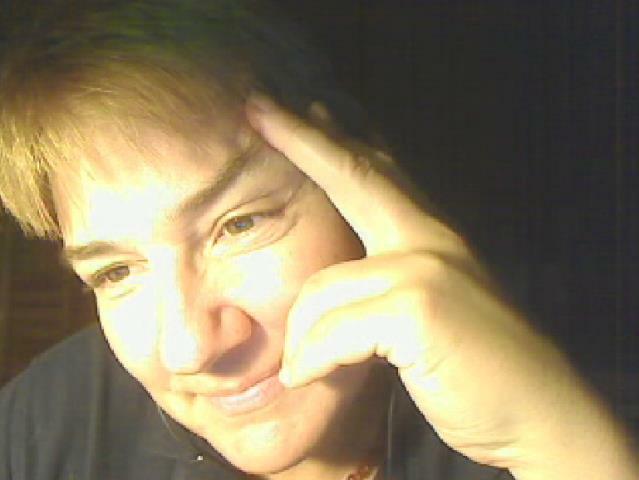 I do indeed hope paths will cross again in the blogosphere, discussion would be delightful, thank you. Should you celebrate, my best wishes for the Easter Weekend. I found your blog today and I’m so glad I did. I really “get it”. I only wish I was as disciplined as you are in walking my path. I tend to wander off. Anyway, I’m a stop along the way if and when you need one. Thanks for the helping me by way of great posts.